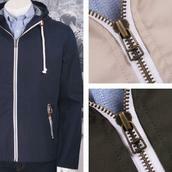 The All New G9 Harrington Jacket by Baracuta. This classic jacket has been redesigned from the hem up, keeping all the essential details and improving on the features where the previous Baracuta fell short. 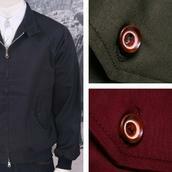 - The New Baracuta G9s are all Made In England! - A more flattering, slimmer cut. - New lightweight teflon coated polycotton material with new Coolmax lining. 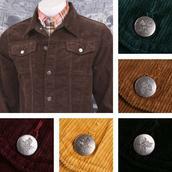 - New, bolder, better proportioned pocket and collar buttons. - A more heavy duty YKK nickel (rather than the previous nylon) zip, with two fasteners. 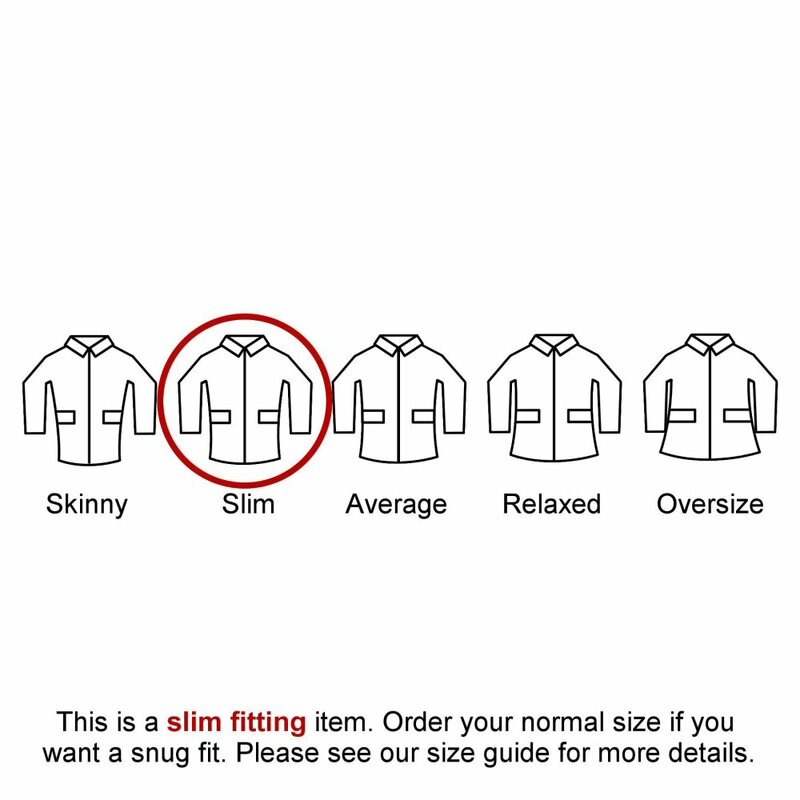 - New contrasting inner chest pocket with button fastening. - Same original elasticated waist band and sleeves. 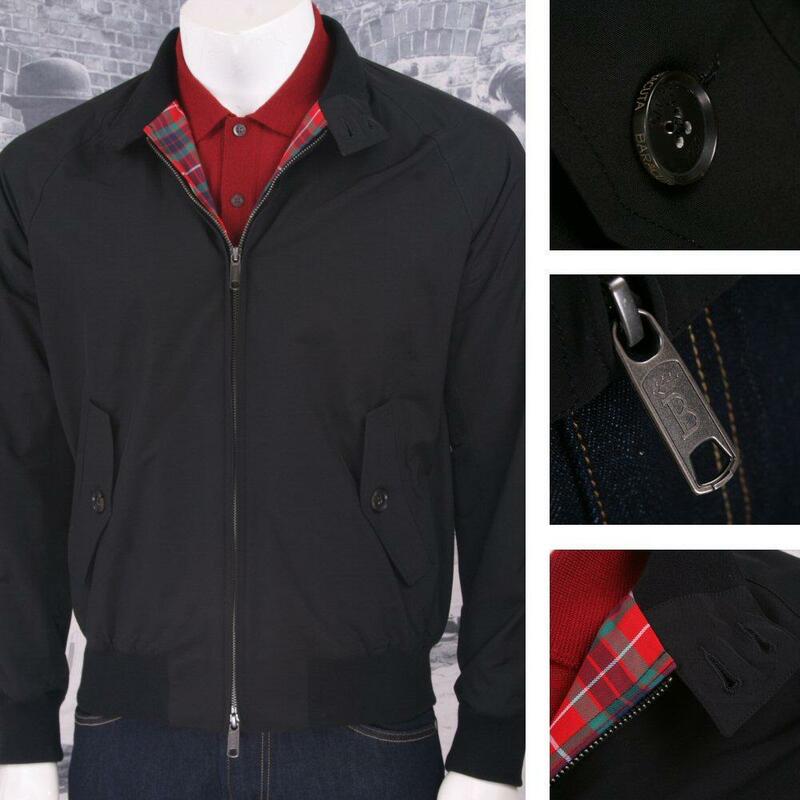 - Still lined with the classic Baracuta tartan material. - Trademark 5 point vented upper back panel. 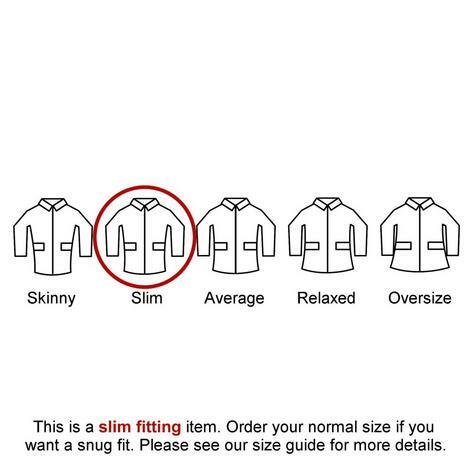 - Ribbed collar with two fastening buttons. - Super cleanly stitched raglan sleeves. Available in sizes 36 Reg - 50 Reg.